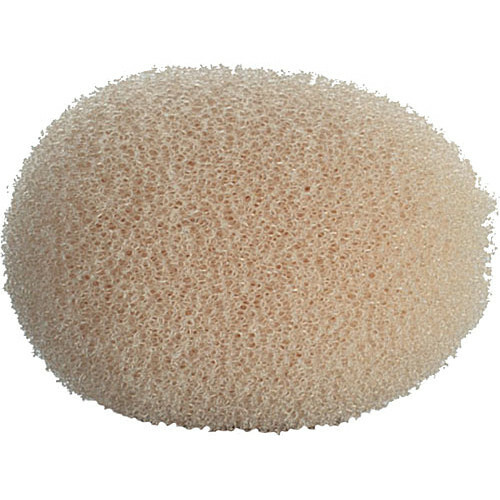 The DUA0567 Foam Windscreen for DPA Microphones 4060, 4061, 4062, 4063, 4071 series - 5-Pack (Beige) reduces speaking and environmental noise for the DPA Microphones 4060, 4061, 4062, 4063, 4071 series miniature omnidirectional microphones. Box Dimensions (LxWxH) 4.5 x 3.0 x 1.0"
Foam Windscreen for 4060, 4061, 4062, 4063, 4071 - 5-Pack is rated 5.0 out of 5 by 1. Rated 5 out of 5 by The Smiley from More than you bargained for! I ordered this expecting it to be the 5 windscreens in a plastic bag. what i got were 5 very high quality windscreens, and a really nice plastic case in which to store them. the case will also hold my countryman lav nicely.